Oh buddy! 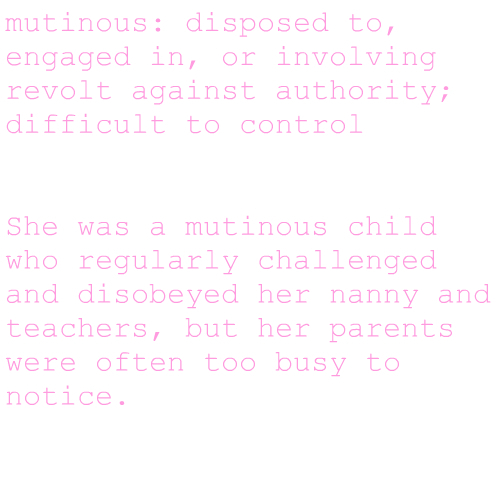 I definitely know some mutinous children! No you don't! You know some perfect little angels!